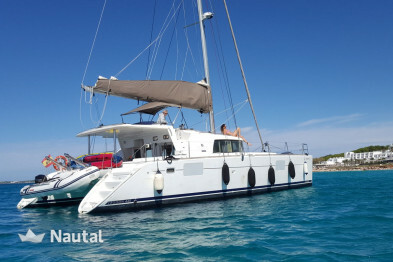 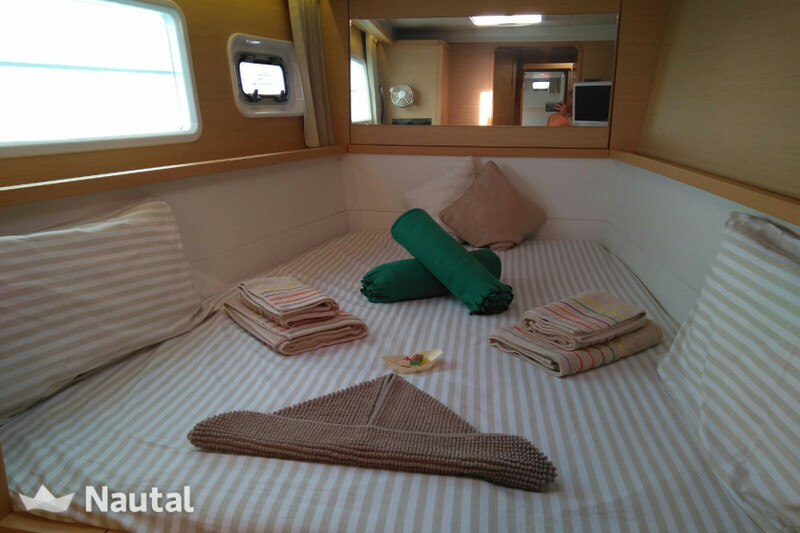 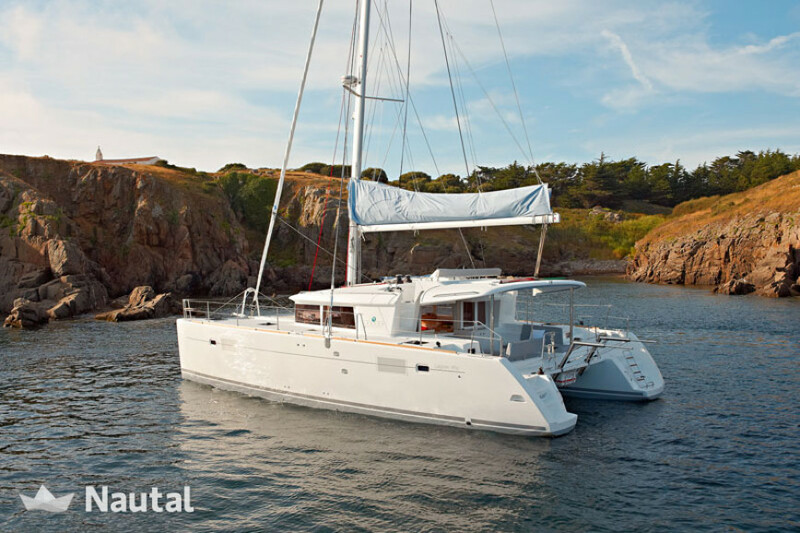 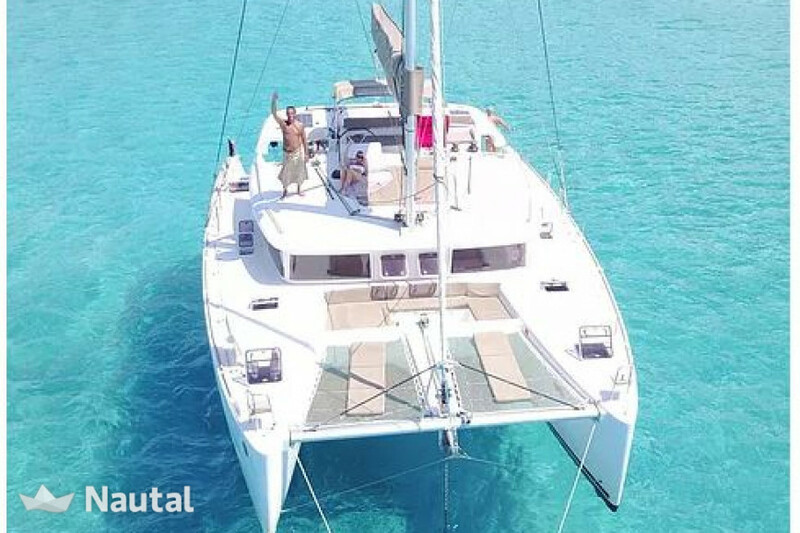 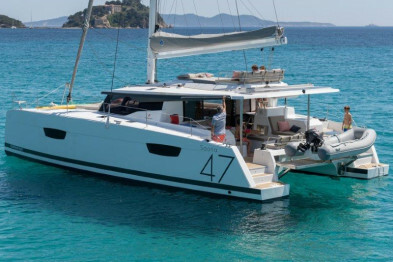 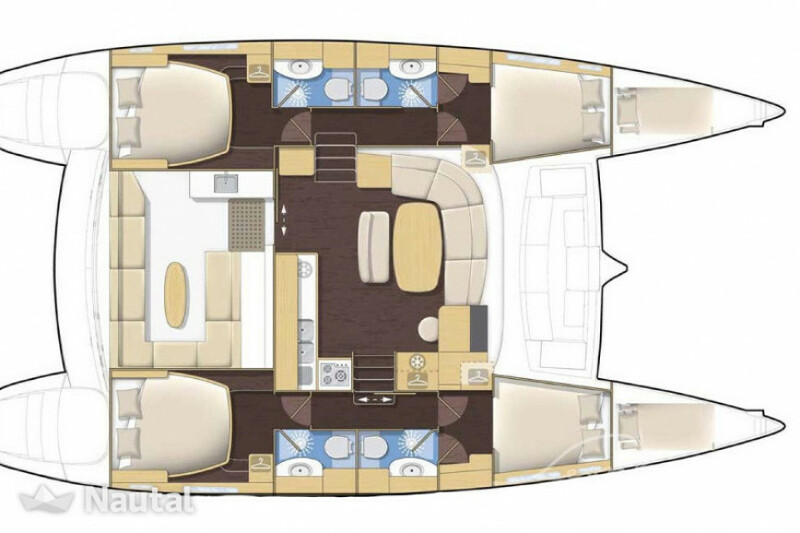 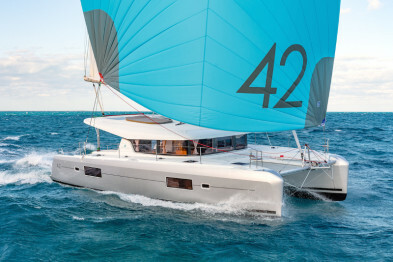 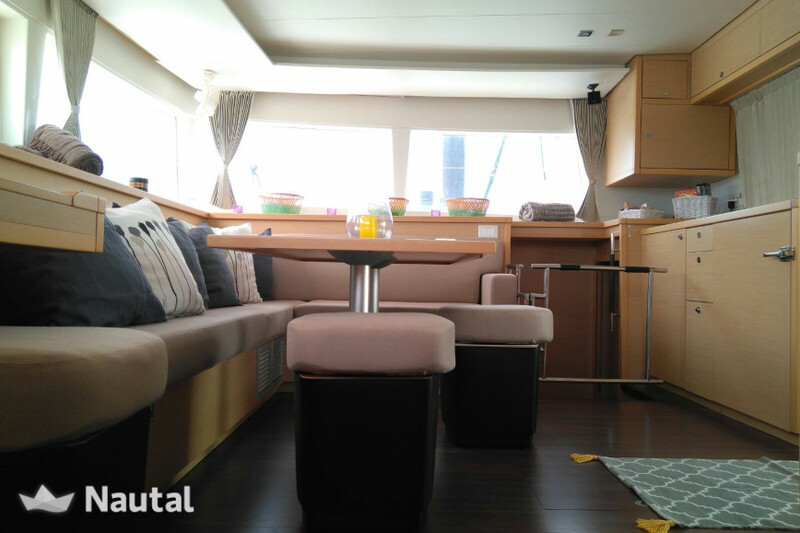 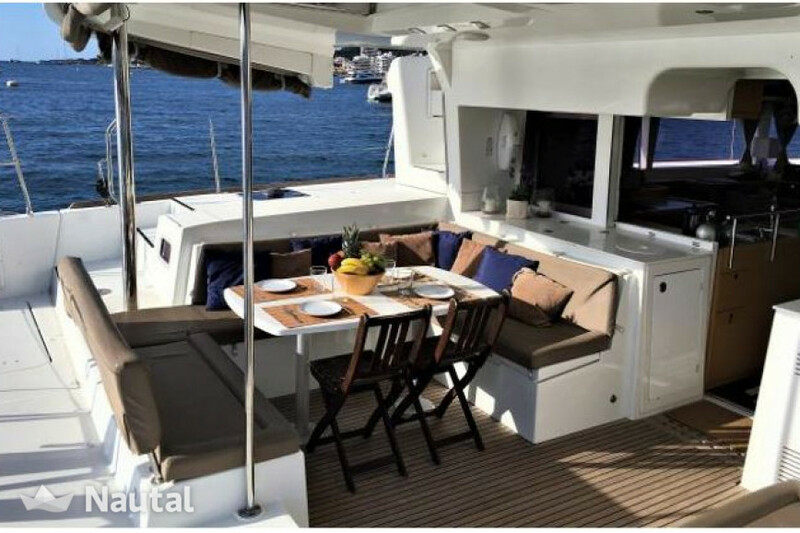 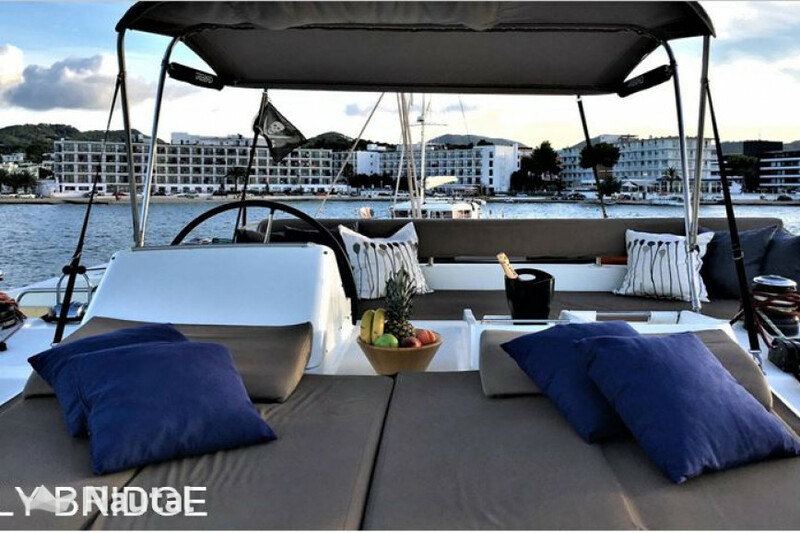 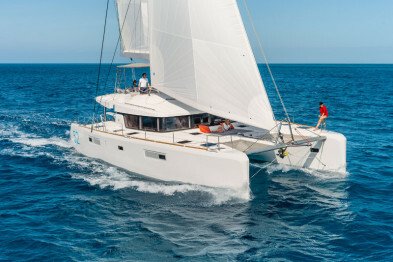 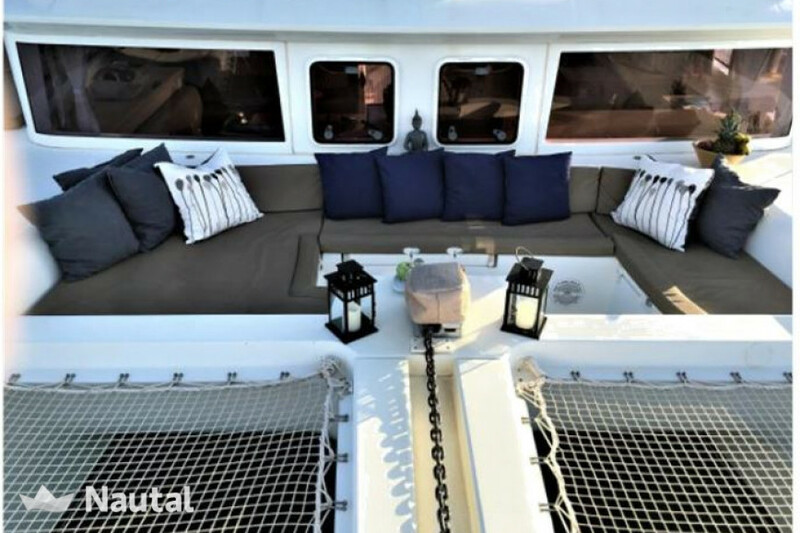 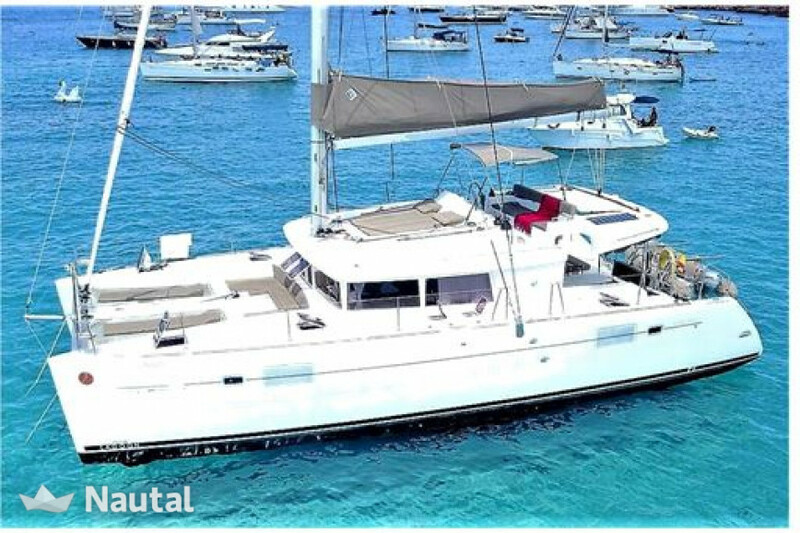 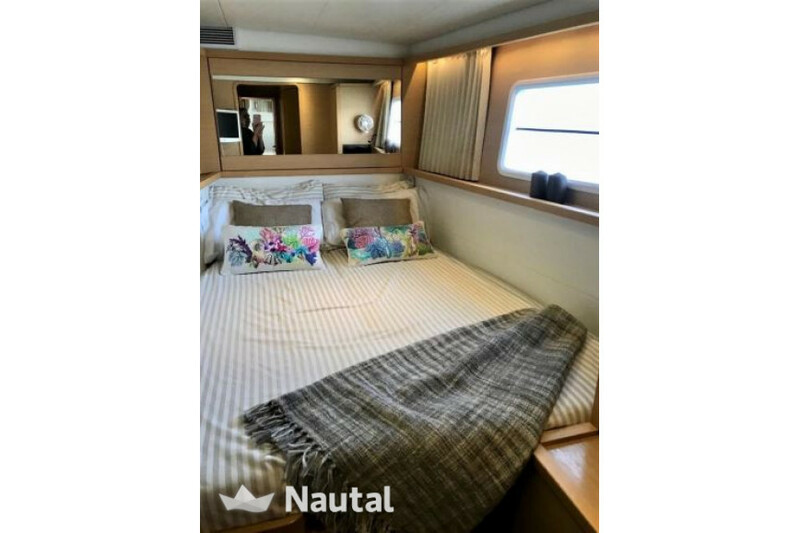 Magnificent catamaran of 13.96 meters with capacity for 8 people and has 4 cabins and 4 bathrooms. 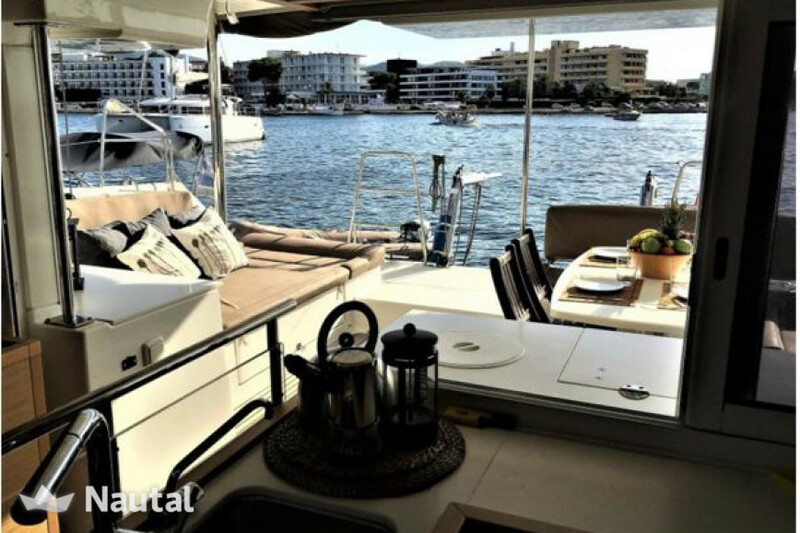 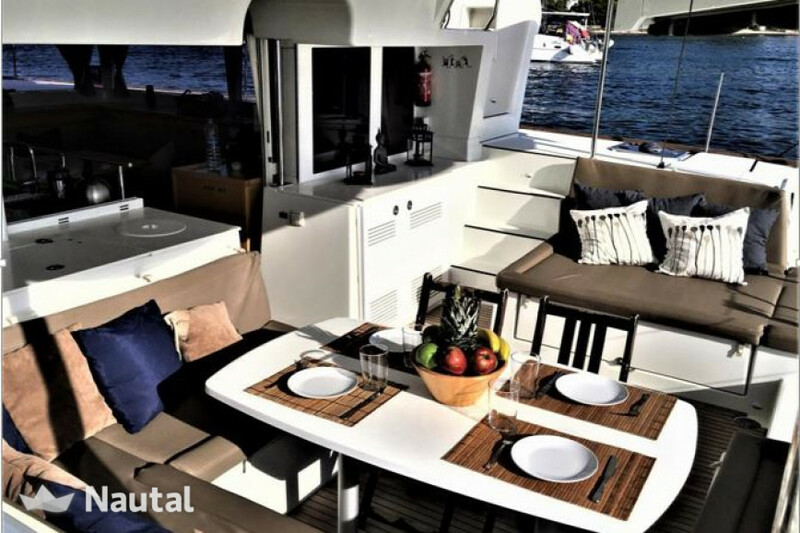 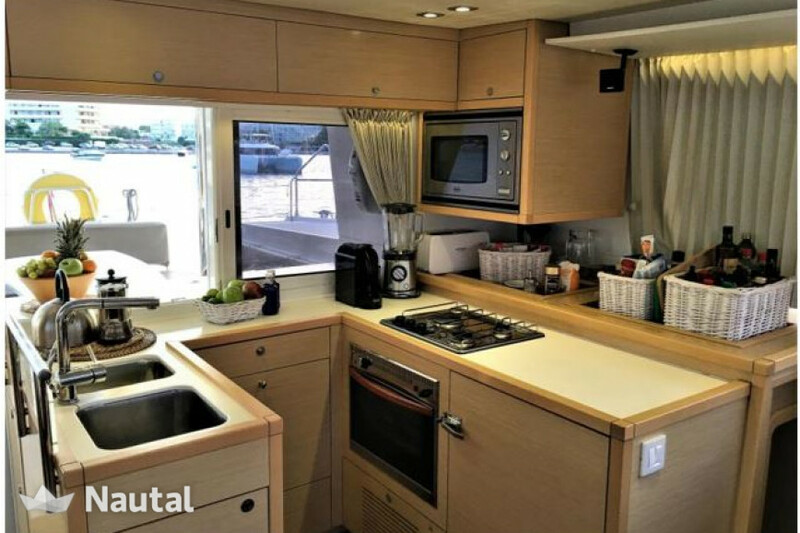 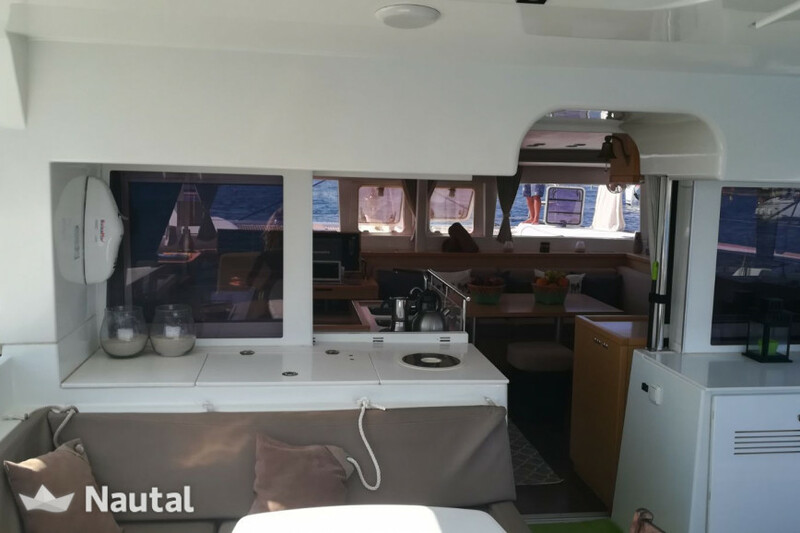 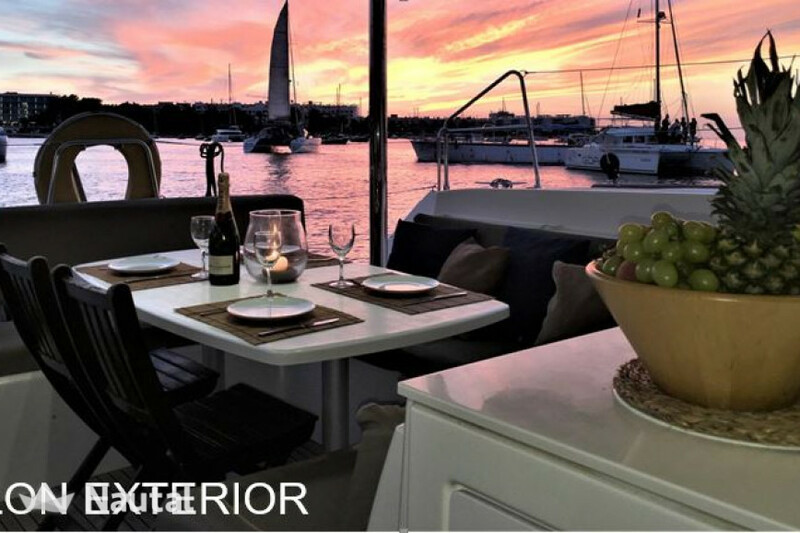 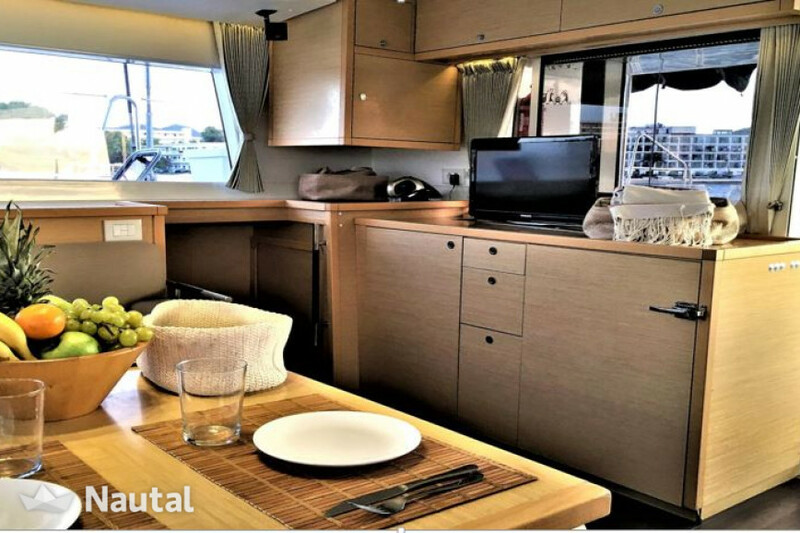 Well equipped both the kitchen and the rest of the boat is perfect to enjoy a few days of vacation discovering the islands of Ibiza and Formentera. 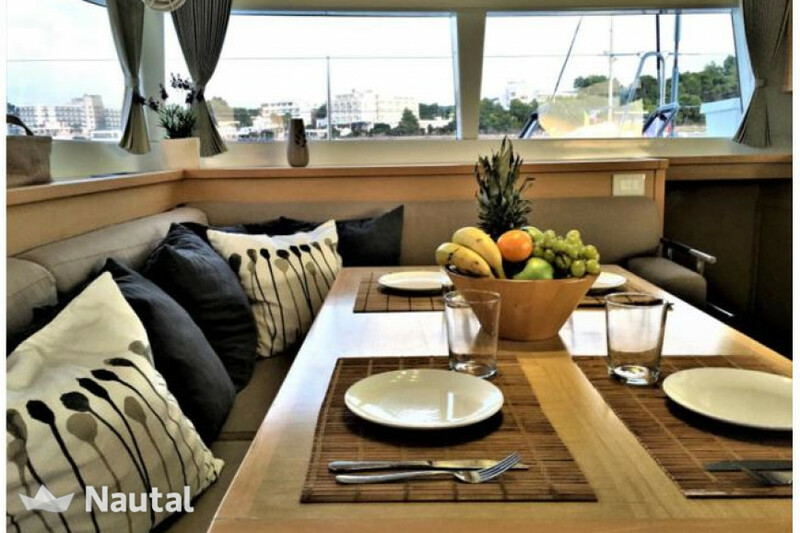 Skipper is mandatory and costs $234 / day. 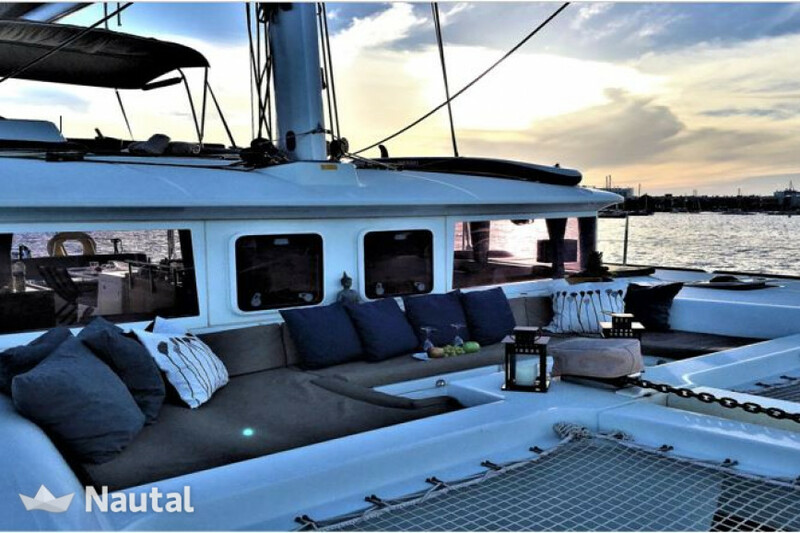 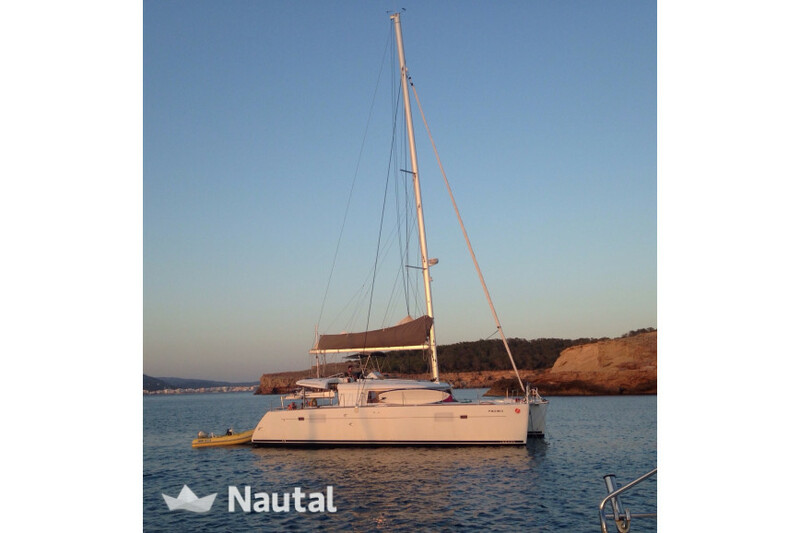 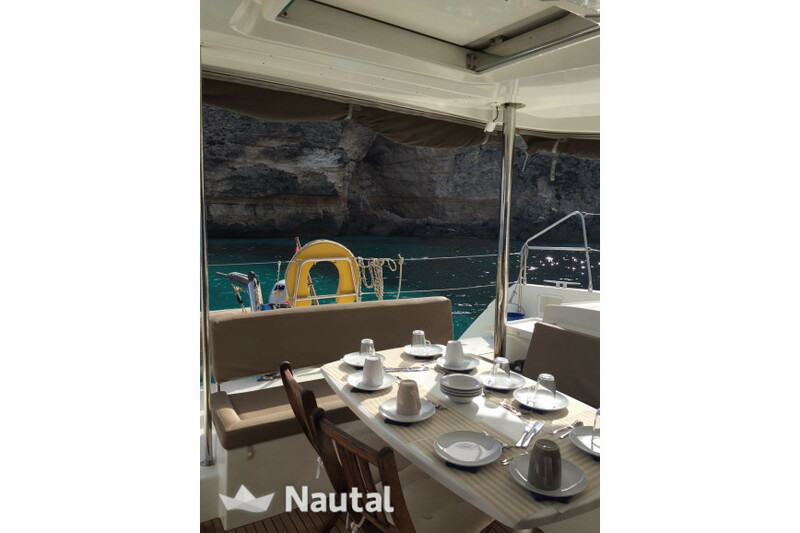 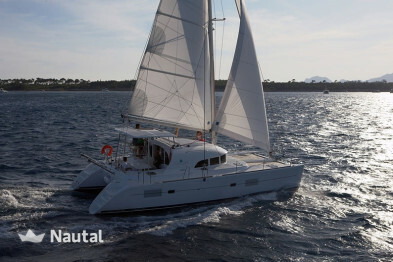 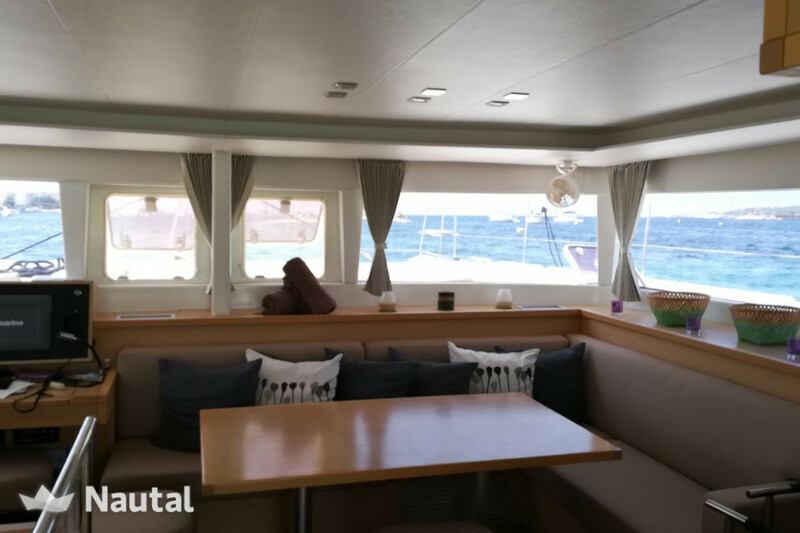 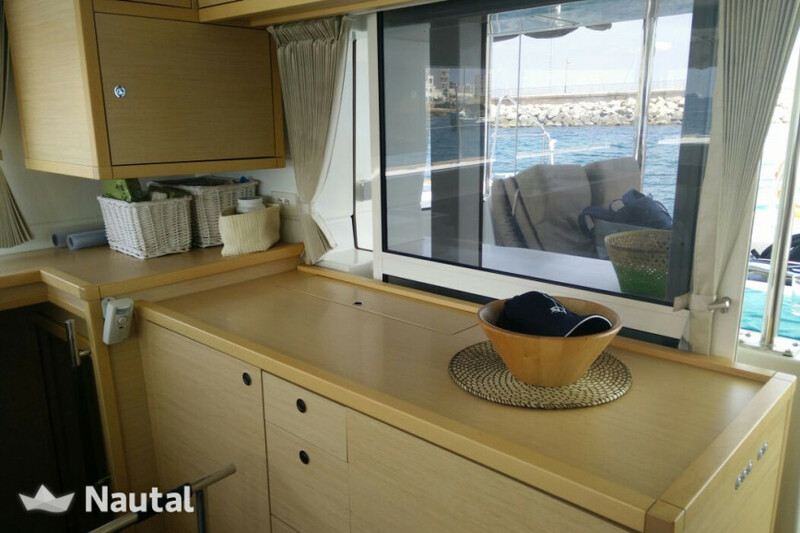 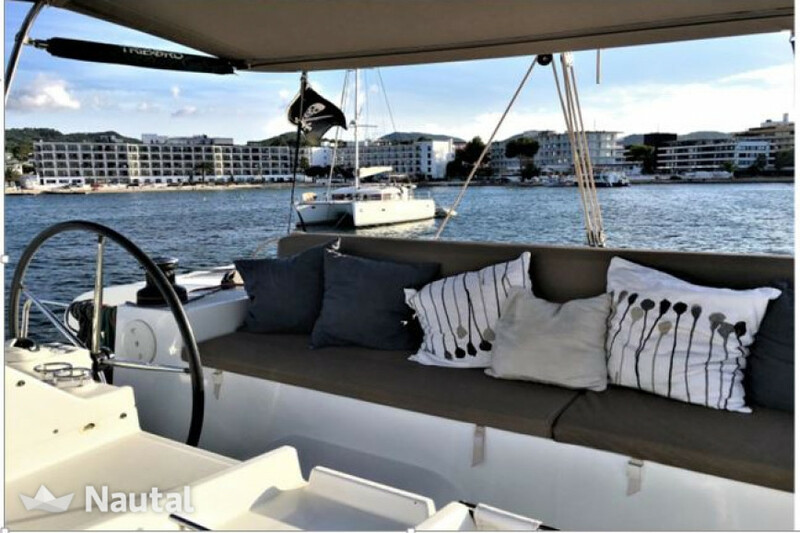 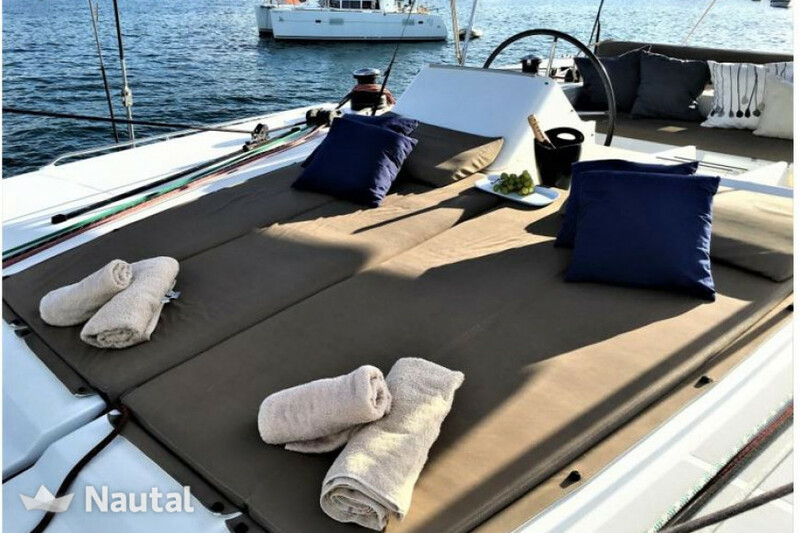 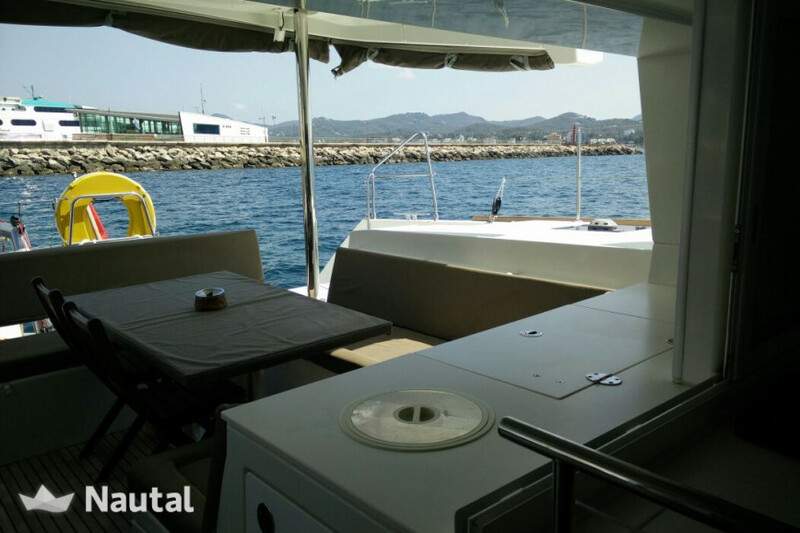 Nautal accredits that Javier is an expert in Port de Sant Antoni and will recommend the best sailing routes for you. 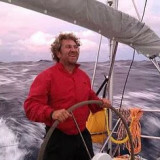 Anything else you would like to tell Javier?